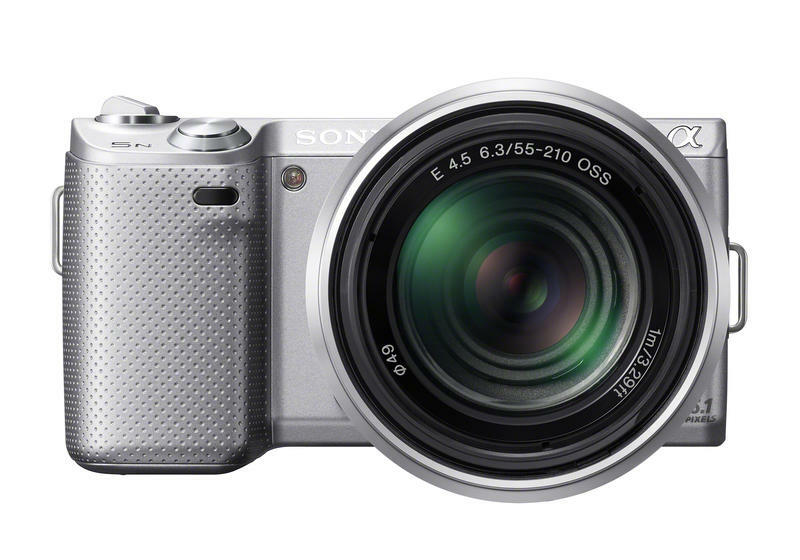 Today, Sony is adding two members to the mirrorless interchangeable lens world. 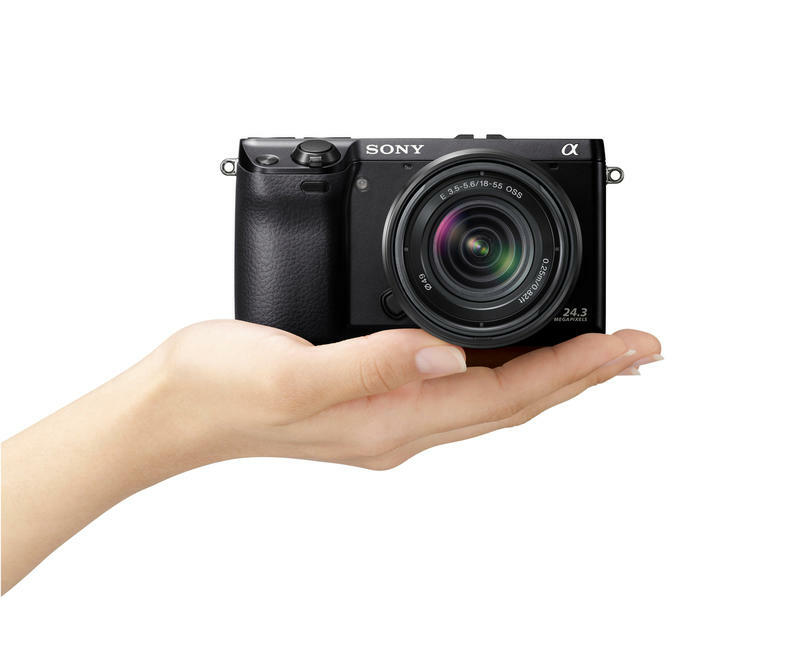 Say hello to the Sony α NEX-7 and Sony α NEX-5N. 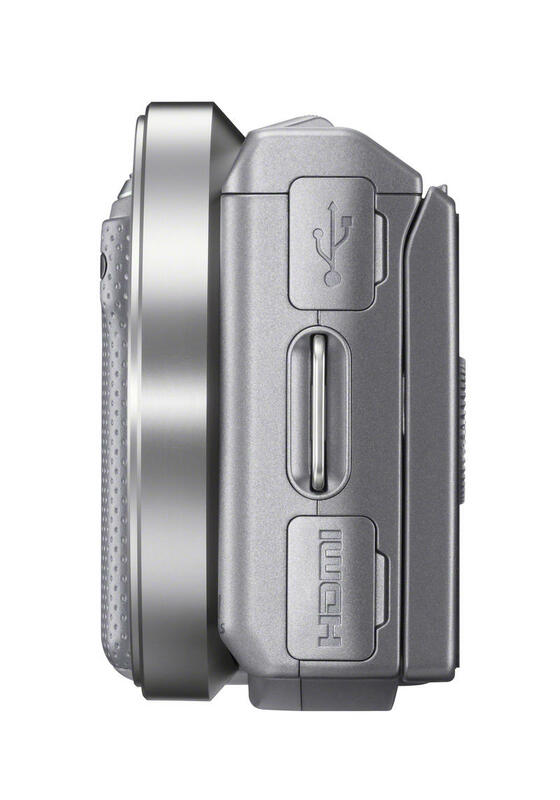 Both cameras have the need for speed with quicker shutter lag times and burst shot modes. 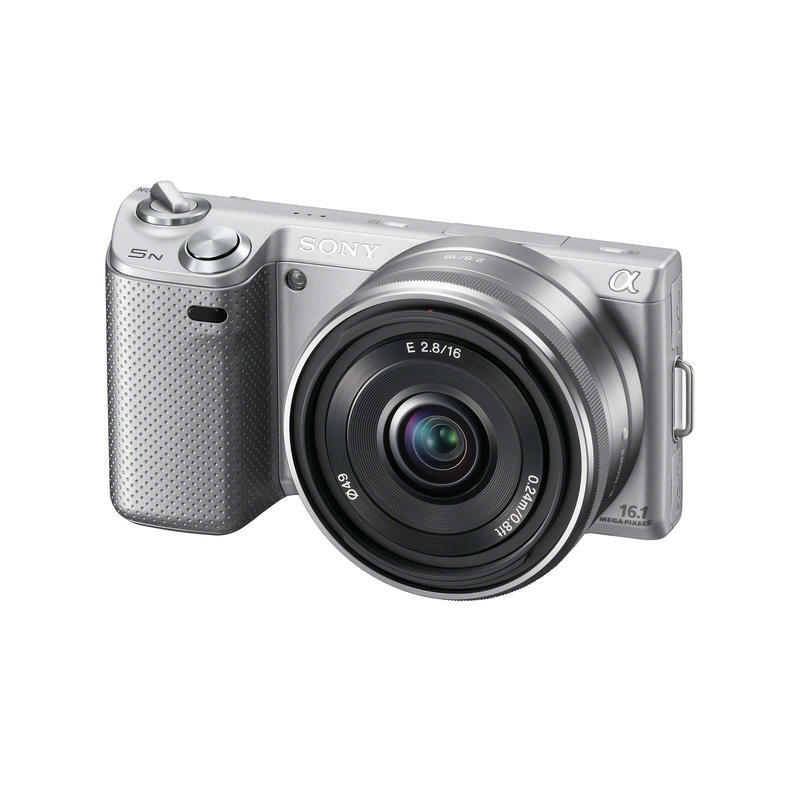 In addition, sensors have been upgraded, ISO sensitivities have been boosted, and size has remained small enough to rival point-and-shoots. 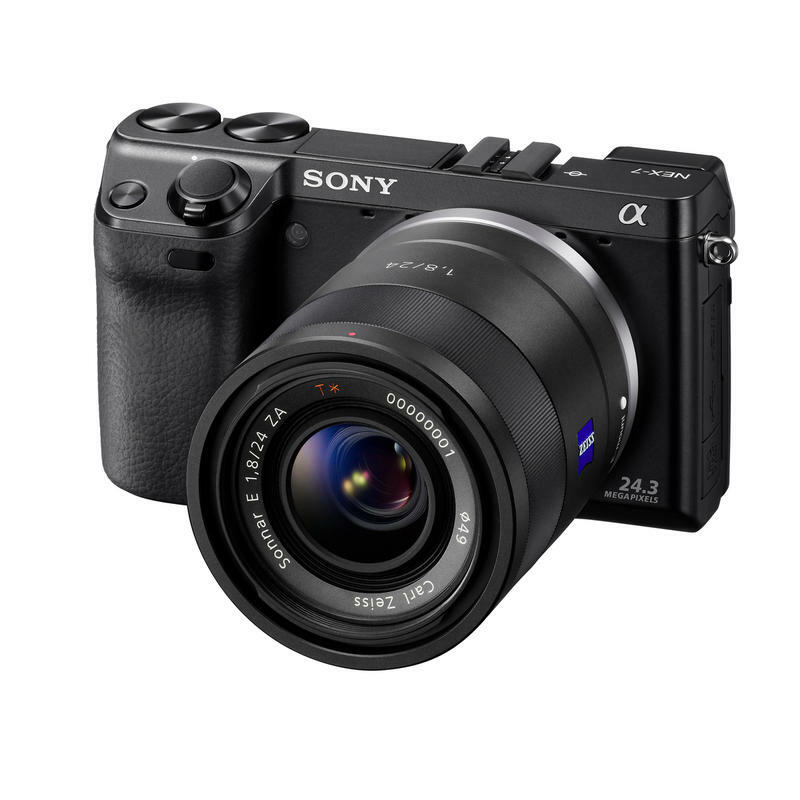 Check out our coverage of the Sony α NEX-7 and Sony α NEX-5N below. 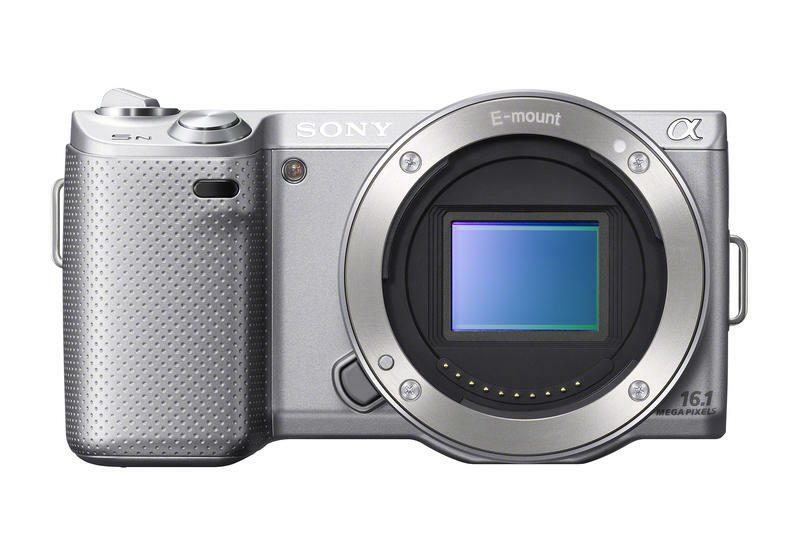 The Sony α NEX-7 will be the company’s flagship mirrorless model, rocking a brand new Exmor APS HD CMOS sensor with a 24.3-megapixel resolution, which is apparently the highest megapixel count in its class. The sensor is shared with the brand new Sony α77 DSLR announced today as well. 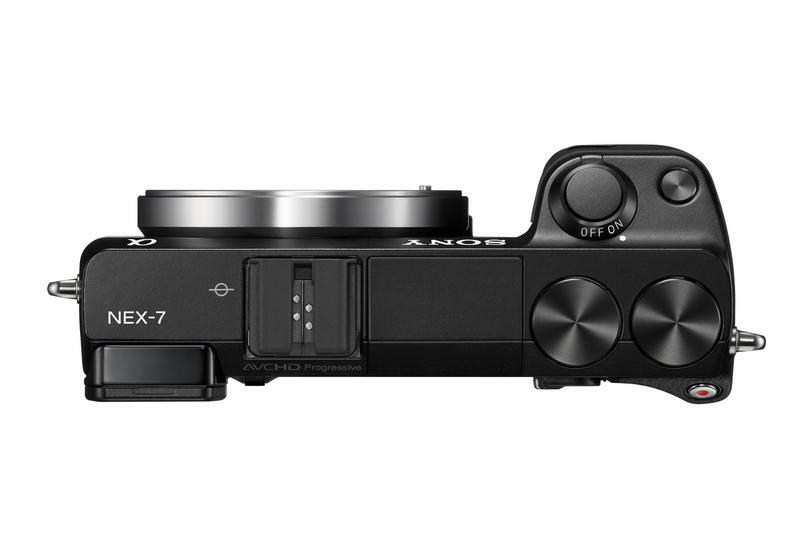 The Sony α NEX-7’s sensor will also get its processing love from Sony’s BIONZ engine, which enables the imaging system to reach ISO heights of 16,000 for low light shooting. 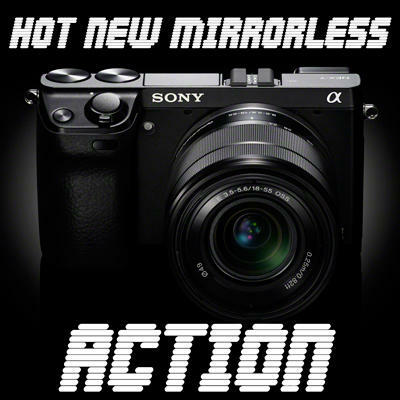 Sony has also cracked the whip on speed for the Fall, granting the α NEX-7 with a 20-millisecond shutter lag time and 10fps burst shooting mode, both features earning the camera “world’s fastest” titles in the designated categories. 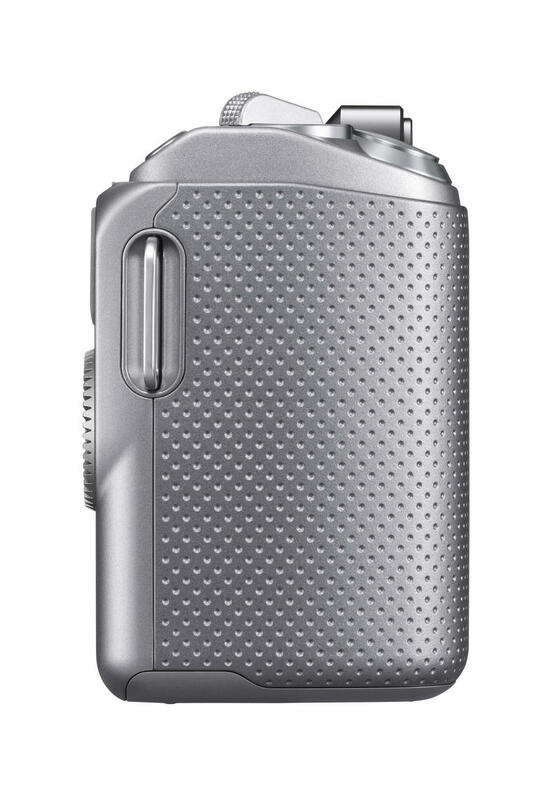 You’ll also notice two identical dials located on top of the camera, as well as a control wheel on the back of the camera. All three dials join together to form the TRINAVI control interface, which is supposed to add the external versatility of a DSLR. 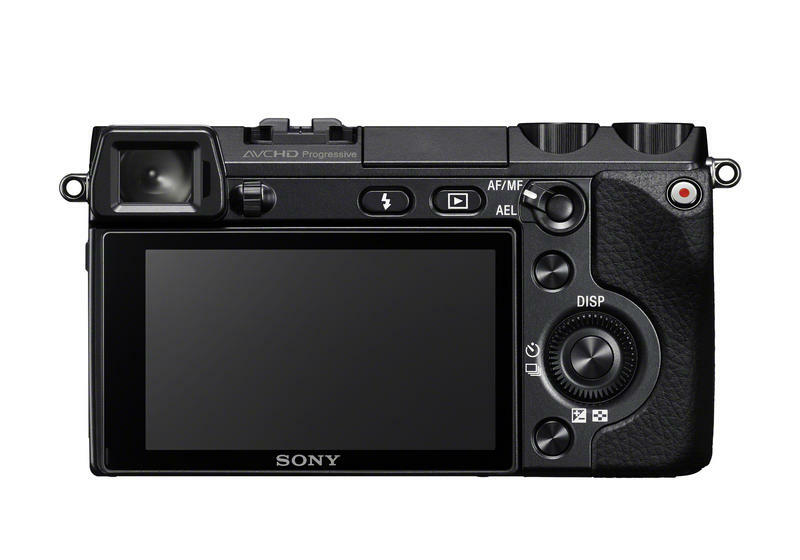 Sony is also setting the bar with a world’s first XGA OLED TruFinder viewfinder with 100% frame coverage and a wide field of view. 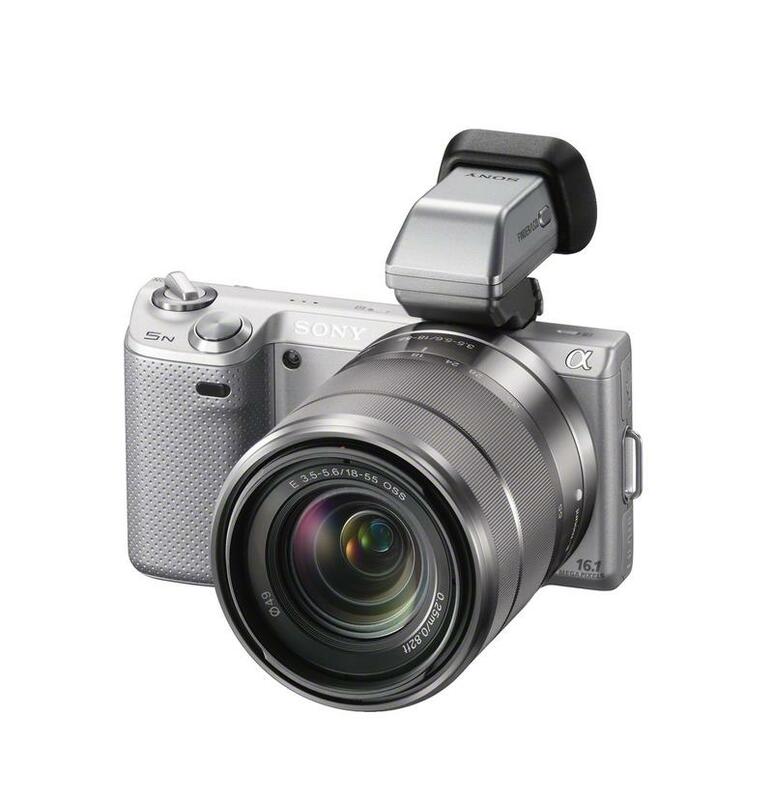 The Sony α NEX-7 also benefits from a 3-inch Xtra Fine LCD that can flip up 90 degreees or down 45 degrees and contains Sony’s TruBlack technology, which is supposed to reduce onscreen reflections. 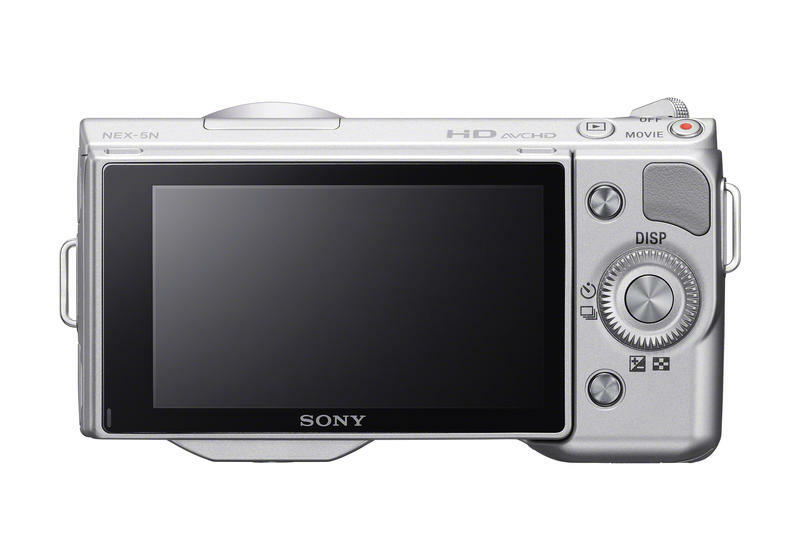 Full HD 1080 60p in the AVCHD format will be available on the Sony α NEX-7 in addition to 24p. Manual focus has been added to Video mode, as well as full control in all shooting modes (P/A/S/M). A few new effects have been added, including HDR Painting, Soft Focus, and Rich-Tone Mono. 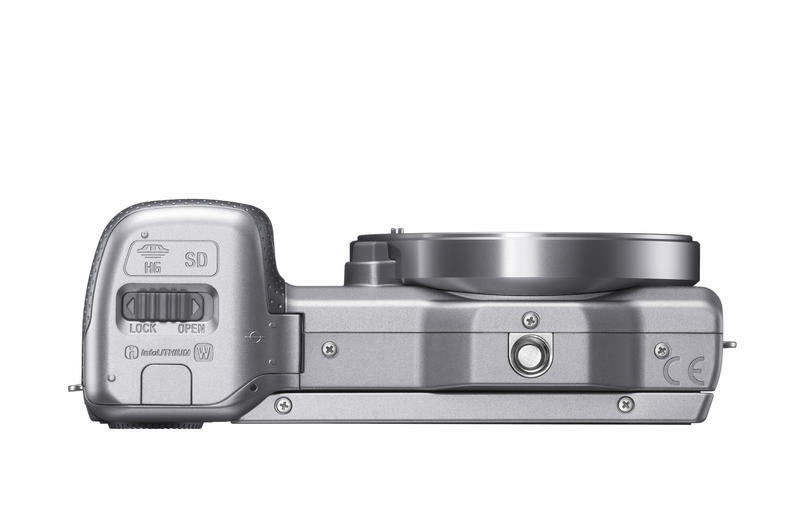 The Sony α NEX-7 will have an integrated flash and accessory shoe for Alpha flashes, monitors, and adapters. 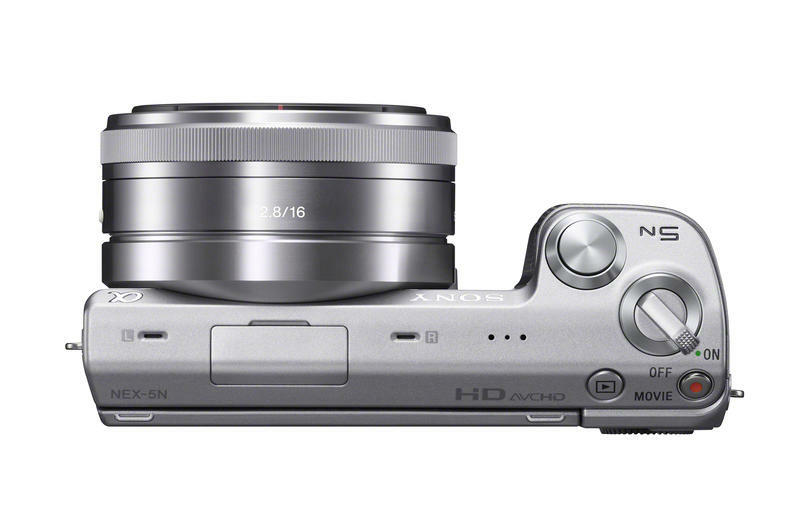 Sony also revamped their popular α NEX-5 mirrorless camera with the α NEX-5N. 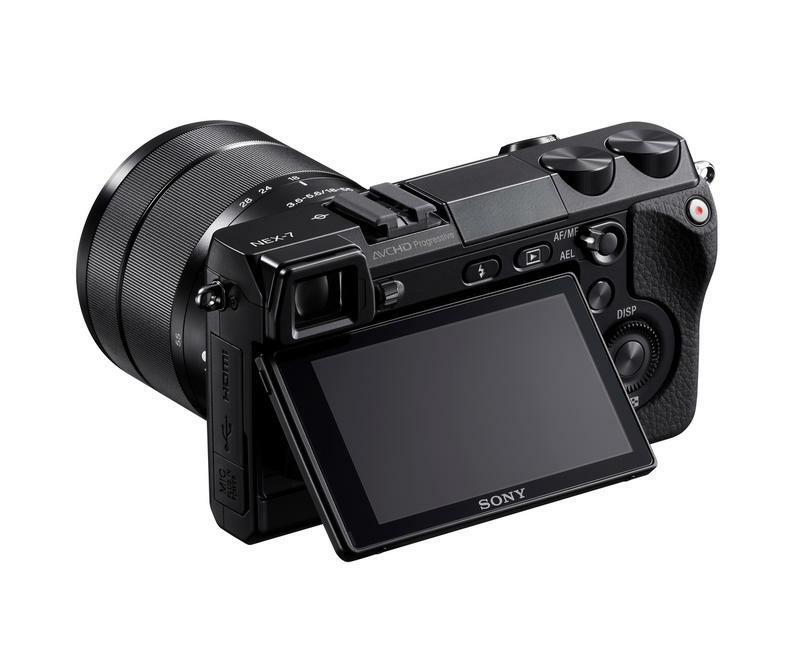 Although both cameras share nearly identical physical traits, Sony has toil with the interior of the new α NEX-5N to make it faster and a producer of higher quality images. 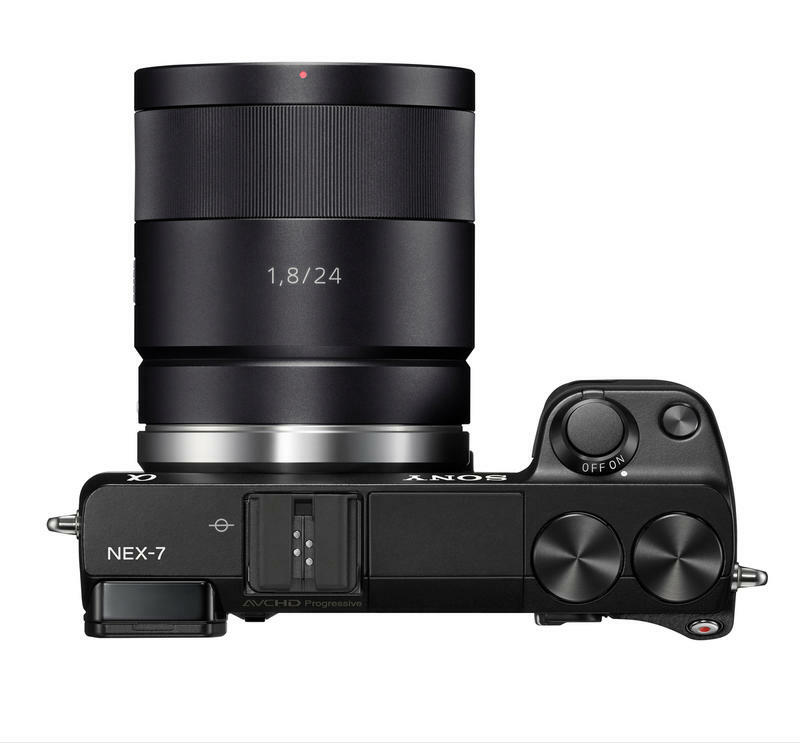 Like the α NEX-7, the α NEX-5N will have a 20-millisecond shutter lag time, but adds an improved Autofocus algorithm that makes it snappier than its predecessor. 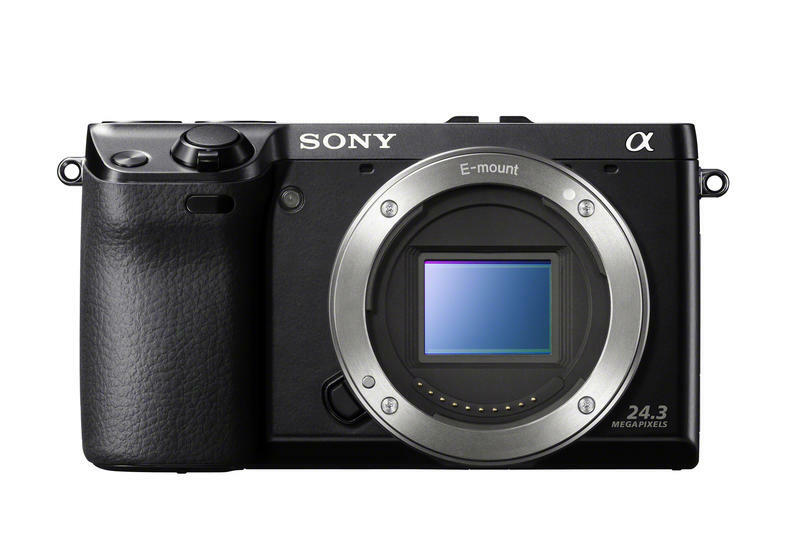 Sony also added new processing to the α NEX-5N’s 16-megapixel Exmor APS HD CMOS sensor with a specially optimized version of their BIONZ processor, leading to a max ISO of 25,600—the highest watermark in the mirrorless ocean. 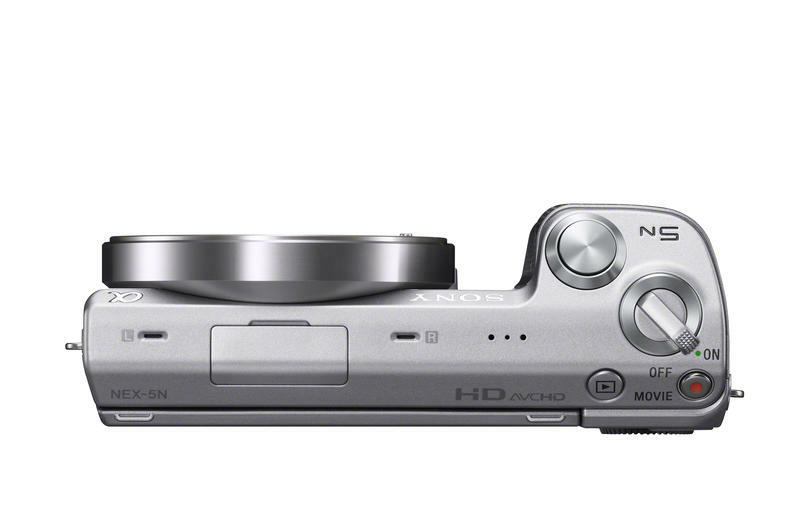 The Sony α NEX-5N can also shoot 1080 60p Full HD video in the AVCHD format, in addition to 24p and continuous Autofocus in Video mode has been improved. 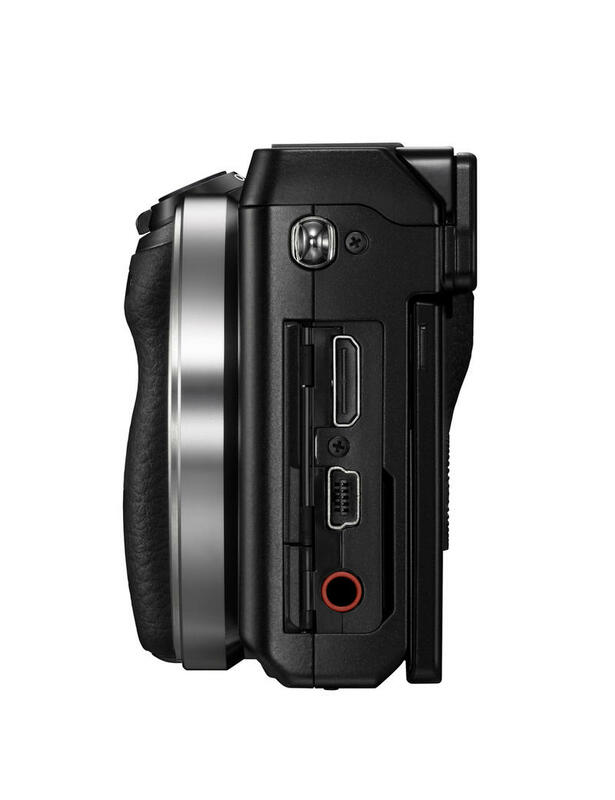 Other parallels to its bigger brother like 10fps continuous shooting, Xtra Fine LCD, full manual control in Video mode, and new artistic image effects have also been added to the α NEX-5N’s arsenal. 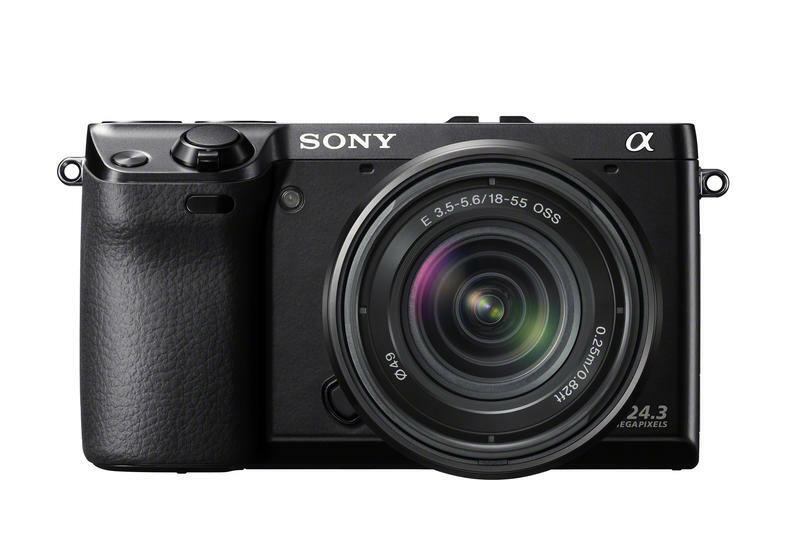 However, the Sony α NEX-5N adds the consumer-worthy touchscreen element to its display, making the camera more suitable for advanced amateurs while the α NEX-7 will be a nice addition to a pro’s toolbelt.